Fields of Arle is a strategy board game for one or two players where each player develops an estate through nine half-years of alternating winter and summer seasons that define specific actions the players are allowed to take. Gain and trade resources, plow the farmland, breed animals and collect goods in an effort to build and expand your estate. Fields of Arle was designed by famed designer Uwe Rosenberg and has earned acclaim as a great two-player game. 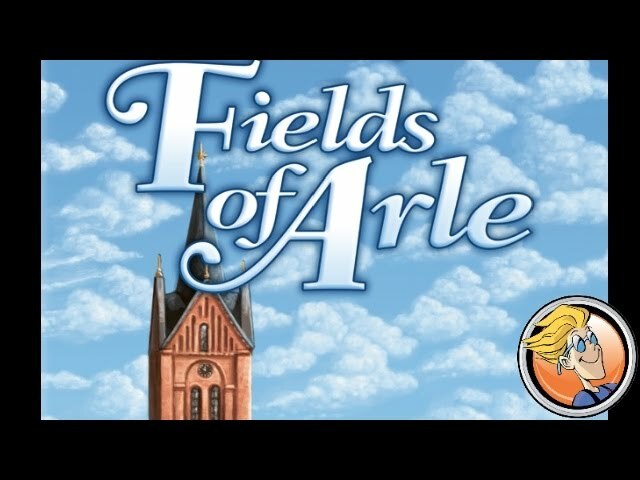 If you enjoy worker placement games with small player count, you’ll definitely want to buy Fields of Arle.